No Pills. No Topicals. No Surgery. Grow Hair and Reverse Thinning Hair in the Safest possible way with Breakthrough Laser Technology! Talk to us now. Call +91.99403.90405 ! 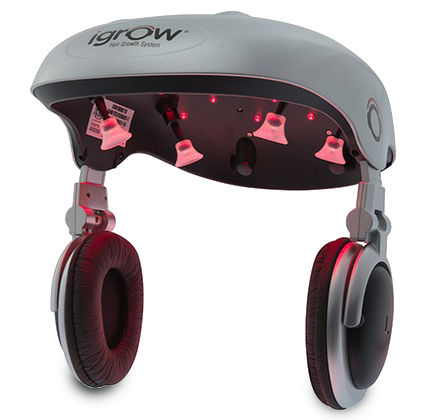 "Laser firing helmet to treat hairloss"
"Hair loss is a thing of the past"
What makes iGrow a standout device for hair growth? Knives and scissors are our enemies. Grow hair safely, through state of the art laser technology. Dedicate just 20 minutes per day, while you watch a movie or eat your meal. It can’t get easier than that! Perhaps the most important of all, iGrow is Clinically Proven and is complete safe to use anytime, anywhere! Seek a Free Advisory Now ! We stay in touch with you! Our specialists will answer your queries all day, every day to save you from any confusion. What does Amazon have to say about us? "I am a 38 year old male and I have been losing my hair for years. I have tried most products on the market. They are very expensive and most do not work. After one year of using it, I have seen a noticeable difference and certainly have less hair falling out. 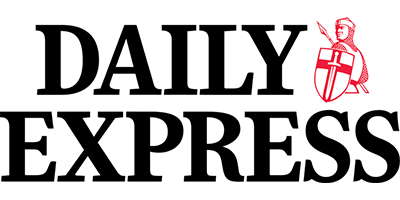 It has been really easy to use and the price of the product was very reasonable." " Both, my husband and I are extremely satisfied with this product. Each of us uses it twice a week, and we both have noticeably more growth and believe it or not, both of us have less grey hair as well. An unexpected bonus! My husband had used a manual laser brush for years, but this is so much easier to use, and all parts of the scalp benefit from receiving the full dose of light. 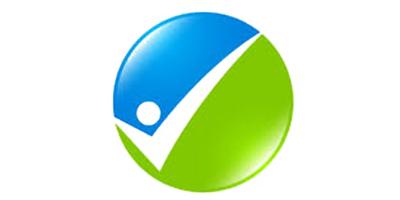 Highly recommend iGrow!" "I had nice long hair and now just strands of hair hanging. I wanted something that would stop more hair from falling out. Upon usage, I could feel it working stimulating the follicles. I think this might be the miracle I was looking for just to save the rest of my hair from falling out so fast. iGrow helped me achieve that!"